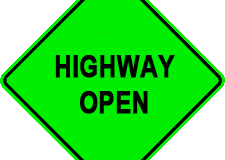 Jan 11, 2018 @ 15:35 Ontario Provincial Police have reopened Highway 631 from White River to Hornepayne. 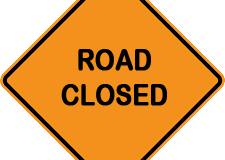 At this time the highway remains closed from Hornepayne to the Junction of Hwy631 to Hwy11. Jan 11, 2018 @ 15:09 At 3:06 Ontario511 tweeted “#Chapleau #HWY101 from Chapleau to Foleyet, all lanes have reopened in both directions. #ONStorm” OPP has confirmed this highway opening with a media release. 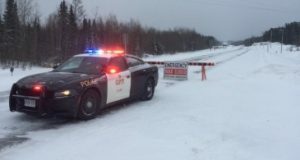 Superior East Detachment of the Ontario Provincial Police have closed Highway 631 at 1:39 p.m. from White River to Hornepayne due to deteriorating weather conditions. Jan 11, 2018 @ 11:30 Chapleau Detachment of the Ontario Provincial Police closed Hwy 101 at 10:30 a.m. between Chapleau and Foleyet because of deteriorating weather conditions.